After several years of declines, the price of Bordeaux has crept back up to 2010 levels for the first time according to fine wine merchant Bordeaux Index. As reported by the FT, Bordeaux Index announced today that Bordeaux prices are back at 2010 levels, with prices for some of the region’s top estates having returned to 2005/06 levels. BI said the majority of supply excess responsible for causing prices to dip has “worked out of the market”, while export demand continues to pick up, driven by a desire for classed growth Bordeaux in Hong Kong. 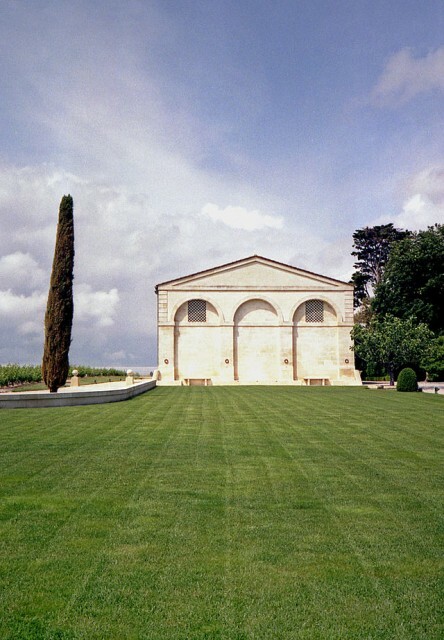 “We saw new ground broken with some astonishing prices achieved at Sotheby’s ex-Chateau auction of wines from Mouton Rothschild,” Guy Ruston, managing director of Bordeaux Index Hong Kong told the FT. Wines traded via BI’s online dealing platform LiveTrade last year rose 22% on 2013, with a 28% increase in Asia. Meanwhile, last month the Liv-ex Fine Wine 100 index saw its biggest monthly rise in in two years, climbing nearly 2% in January, driven by 2005 Bordeaux. The first growth tracking Fine Wine 50 index also saw a 1.8% rise. January was Bordeaux’s month and in particular for the 2005 vintage due to US critic Robert Parker’s recent reappraisal, which upped several estates’ scores. Four of the five best risers in January were from the 2005 vintage: Haut-Brion, Latour, Mouton Rothschild and La Mission Haut-Brion. Mouton Rothschild 2005 has gained the most publicity from its recent upgrade to 98+ points. Since July 2014 it has risen almost 25% and recorded a 12.8% increase over January.